I am SUCH a daddy’s girl. Being the only girl between two boys. I was always a bit spoiled. My dad is seriously the best. I always want to do something special for him; and yet, it’s always so hard to buy for the men in my life. My husband, who’s keeping up as a father of three little awesome boys, is also impossible to find meaningful and/or useful gifts for. Breakfast in bed is always a great option and of course homemade cards from the boys; but I also like to have at least one physical gift for my husband to open and to send home to my dad. I compiled a list of some cool finds for you, I hope you like them and your men too! The Endurance RUN headphones: An awesome set of headphones are always a good choice. My husband has been actively getting back in shape and he loves to run or cycle. I like the new JBL Reflect series wireless headphones. 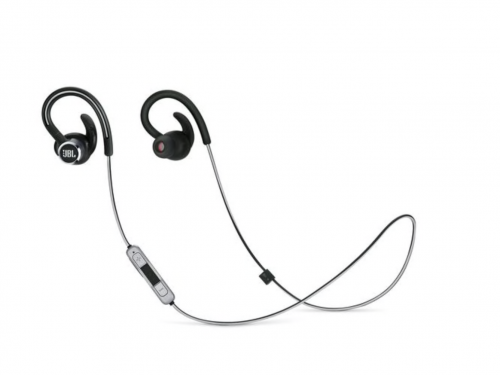 JBL Endurance RUN headphones are a wired sweat proof earphone with a tangle-free cord and microphone so users can take calls and listen to music while hiking or on a jog. It’s design provides flexibility to wear both in-ear and behind-the-ear. 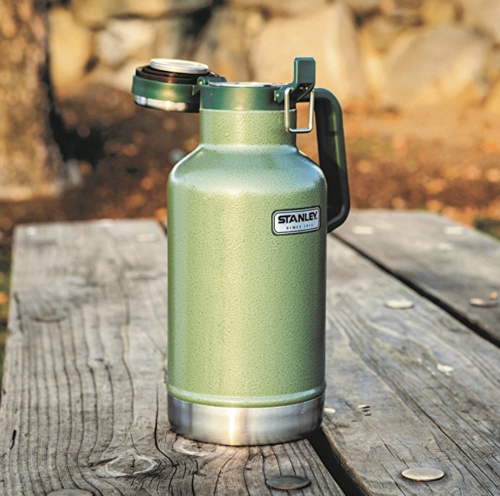 Stanley Thermos Growler: A pretty cool gift if your dad or hubby likes to drink beer and enjoy the outdoors. We’ve always gone on camping trips ever since I was little girl growing up in Idaho. My dad LOVES to fish and being in nature. The Thermos is a simple way to take beer to the campsite or secret fishing spot, this on-the-go growler is vacuum insulated to keep your brew chilled for 16 hours. A heavy-duty handle makes pouring with one hand a snap and it’s BPA free. 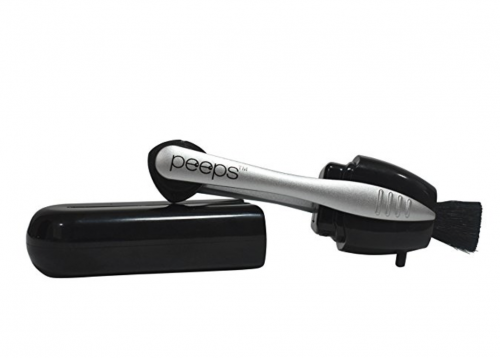 Peeps Eyeglasses Cleaner: Both my husband and my father wear glasses. Peeps are such a cool, inexpensive little gift you can give to the men in your life (even for sunglasses). I think they are a great gift for one of the kids to give as well since they are so cheap. The carbon microfiber cleans both sides without damaging glasses and can easily be taken on go since it’s so tiny. 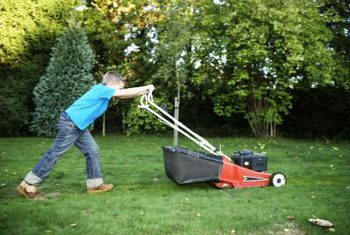 A Month of Lawn Mowing: or any other service for that matter. Give a young kid a job and your husband (or father) a break and hire someone to do a task they aren’t too fond of. Maggie Louise Chocolates: I recently discovered these at The Consumer Discovery Show in NYC and they are the bomb! They taste amazing (like old school flavors too) and they are the most amazing hand made chocolates I’ve ever seen. 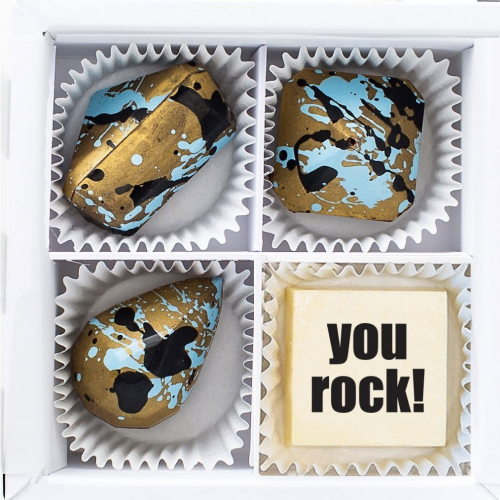 I’m getting some On the Green chocolates for my dad and the You’re the Bomb techie box for my hubby. Do you have any great last minute gift guide ideas? Commitment Day--Be Active New Year's Day! My Pregnancy Workout on Daytime TV! Hey there! Quick question about the Tidagear socks – did you eve receive them? I ordered a pair for my husband and they were guaranteed to be delivered by Father’s Day. Lo and behold it’s nearly a week later and I have not received the socks. My emails to customer service go unanswered. Just wondering if you had a positive experience. NO! I am SOO bummed out we haven’t received them either and they were supposed to be for my father on father’s day as well. I am going to look in to it and I feel badly now even suggesting them, I thought they were such a cool idea! Kristin just an FYI if you read this bc I know a lot of people look at your blog. You recommended tidagear.com for Father’s Day gifts and their website has recently been labeled a scam. I am still currently waiting on my order and can not get a response and after investigating their site is rated as untrustworthy. Just something you should know before offering them for your fans! Thank you so much for the heads up on this!